The question of double glazing has become a major discussion point recently, and the April edition of Brentham News Extra outlined the Brentham Society views and Council policy on these. 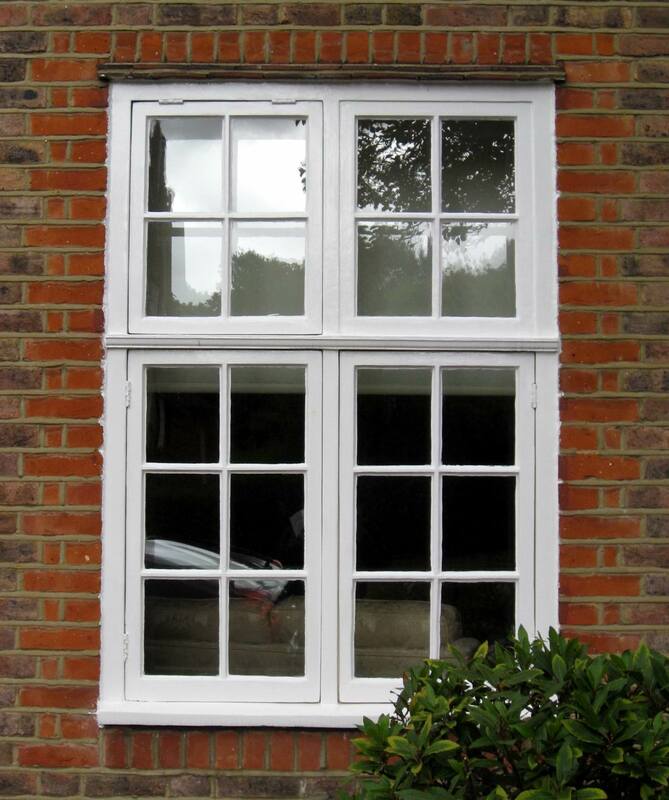 The discussion has arisen following a successful appeal by a resident in Denison Road where the planning inspector overturned the Council’s decision to refuse permission to replace all of the windows with new timber windows containing slim sealed units (double glazing). A few weeks earlier there was a similar appeal by a separate resident in Denison Road where the Council’s refusal was upheld. Following the successful appeal, the company which manufactures the windows in question issued marketing material referring to ‘the approved Brentham style window’. However, this is incorrect as the Council’s position has not changed and there is no standard ‘approved’ Brentham window – except the original one! The view of the Brentham Society, and that of the Council also, is that, while we would all like to improve the insulation in our houses, currently double glazing detracts from the need to conserve the appeal of the estate. The most distinctive features you see on the front of Brentham houses are the windows. Their appeal rests in the delicacy of the frames and glazing bars, and the characteristic uneven reflections created by the original glass panes. They also serve to unite the overall appearance when houses are grouped in terraces. So changing the windows in one Brentham house will affect its ‘look’ and in many cases detract from the visual appeal of the whole street. We welcome your views on this subject. Click here to submit or read new comments, and to find a copy of Brentham News Extra and read the Appeals Decisions in full. Please also come along to our meeting on Thursday 30th April at 8.00 in the Brentham Club, where we will be discussing and demonstrating alternatives.